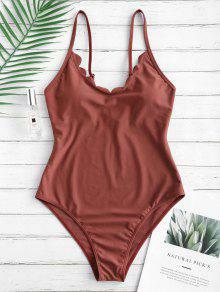 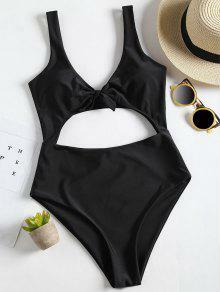 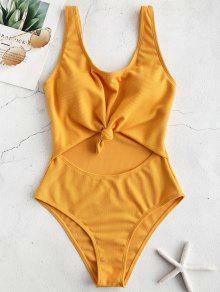 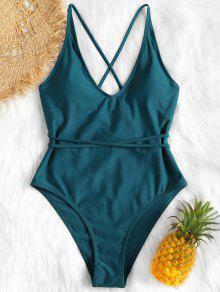 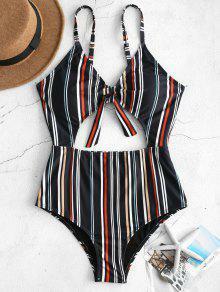 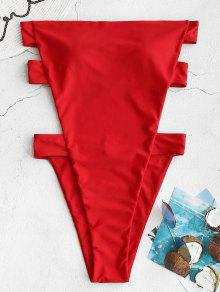 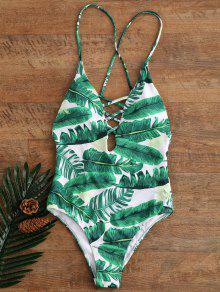 The simple solid color swimsuit will make you enjoy the easy joy. Perfectly cut with scalloped trims, this one piece swimwear features a high cut design that can elongate the figure for a slim look and slender adjustable shoulder straps making it suitable to wear. 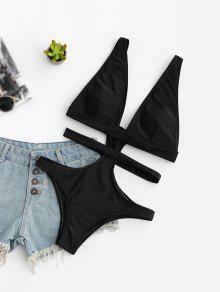 It has no underwire design, but sponge round pads inserted for gentle lift.